Check out the all new 2012 Valken Crusade Jersey. For the 2012 season, you can choose between two different styles and 6 hot colors. 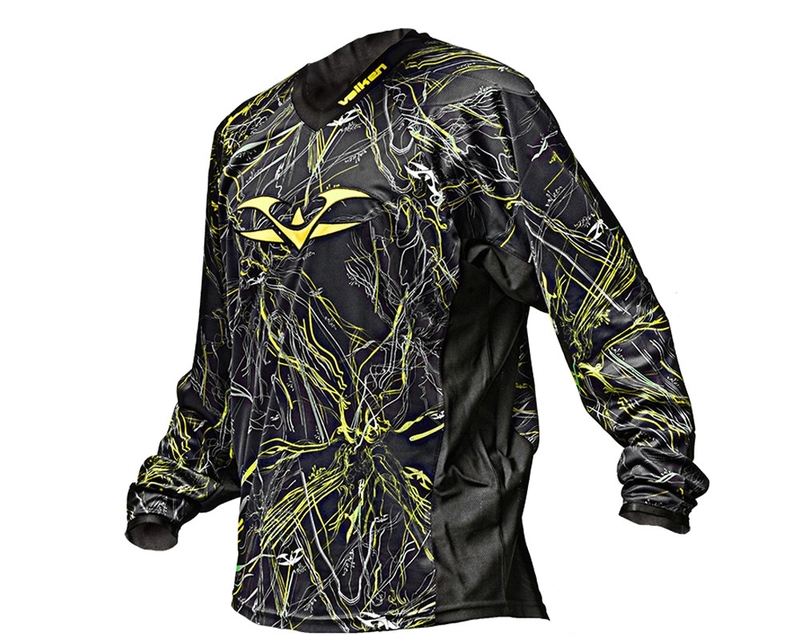 The 2012 Valken Crusade jersey is designed to be one of the most affordable and stylish paintball jerseys on the market. Cutting-edge, progressive graphics - Making our gear stand out from the stale convention is our endless ambition.